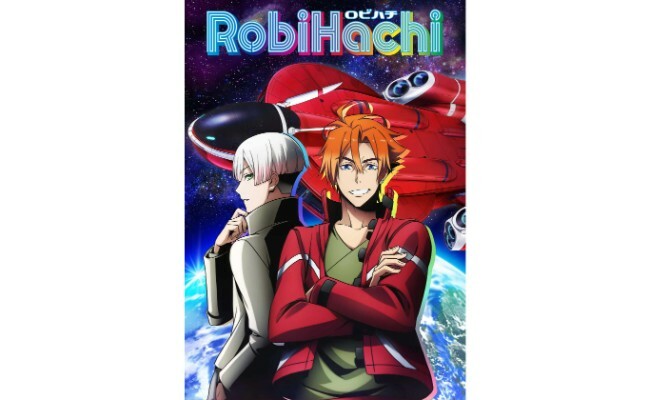 RobiHachi is an upcoming original TV anime series directed by Shinji Takamatsu (Gintama, Grand Blue) set to be released in spring 2019. Before that however, a special live broadcast for the series titled RobiHachiNama! is set to begin airing. The first episode will stream on YouTube Live and LINE LIVE on February 7, 2019 at 22:00 (JST). It will include appearances from the voice cast: Keisuke Kōmoto (Hatchi Kita), Subaru Kimura (Alo) and Shinnosuke Tokudome (Gra). They will look back over the RobiHachi talk held back in November 2018 which saw appearances from the full cast, as well as give their thoughts on the upcoming series. They will also be taking questions live during the broadcast so people can post in their thoughts and opinions about the show, what they want to see the cast in next and so on. The official report from the production team along with photos of the talk in November are also available on the official RobiHachi website. Next » Anime “RobiHachi” opening and ending theme song singles to be released simultaneously! 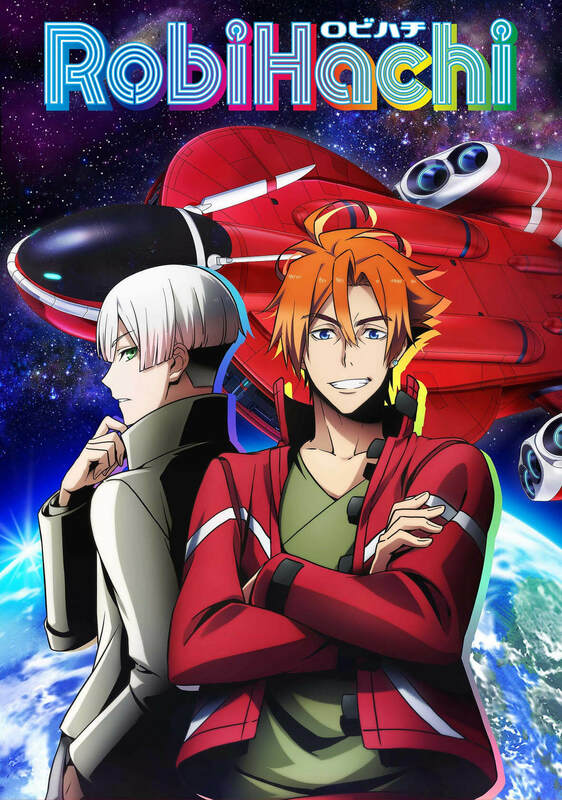 Anime “RobiHachi” opening and ending theme song singles to be released simultaneously!